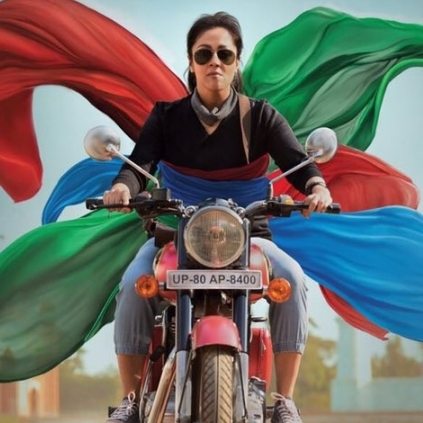 Suriya's 2D Entertainment's next upcoming film, Magalir Mattum starring Jyothika has undergone censor certification. The film directed by Bramma of Kuttram Kadithal fame with music by Ghibran has received a clean 'U' certificate from the CBFC. The movie has Urvashi, Saranya Ponvannan and Bhanupriya in the lead roles.The trailer of the film has already received a positive response from the public and the film is expected to hit the screens soon.